The Anchorage Bar Association is a voluntary association of Anchorage-area lawyers and other law office professionals serving the legal profession by fostering public respect for and trust in the members of the legal profession, encouraging collegiality and lifelong learning among its members, and promoting equal access to justice for all persons. The Anchorage Bar provides direct member benefits and law-related public service. The Young Lawyers Section of the Anchorage Bar Association introduces new attorneys to the practice of law and the local legal community. 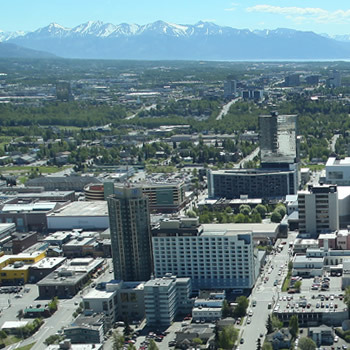 Attorneys under 36 years of age, in their first five years of practice who join the Anchorage Bar Association are eligible for membership in YLS. Thank you to all vendors and members who helped make St. Patty’s Day Party a huge success! 2019 Membership Applications — please renew your membership so you don’t miss out on our great benefits! The Anchorage Bar Association sponsors several annual events and other events throughout the year. All events are free to Anchorage Bar Association members. Disclaimer: Please note that the Anchorage Bar Association is a voluntary local bar association. The Anchorage Bar Association is not involved with attorney licensing or attorney discipline. 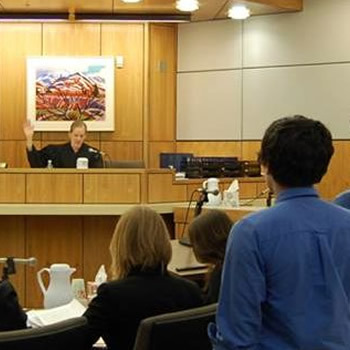 You should contact the Alaska State Bar for any questions regarding licensing and discipline of attorneys in this state, ethical obligations, fee disputes, and for any other questions regarding the regulation of lawyers in the State of Alaska. This website does not offer legal advice.